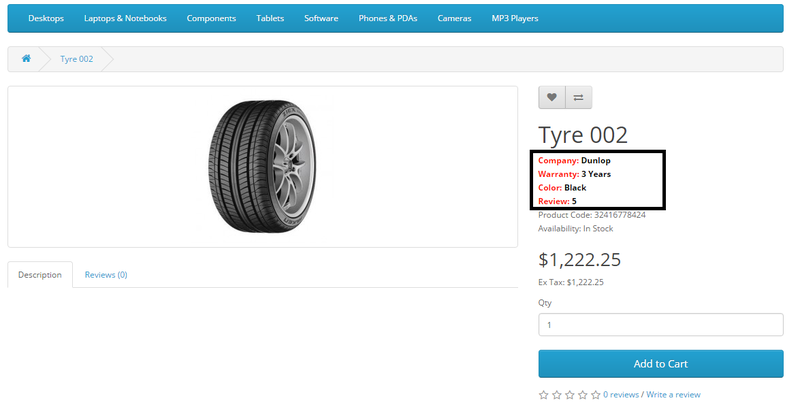 “Opencart Unlimited Product Information” is the best module for show the unlimited products information individually. Admin can Add Dynamic Text. Change Text Color from Module Setting Page.